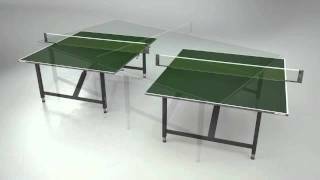 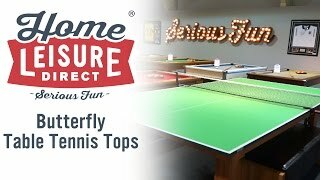 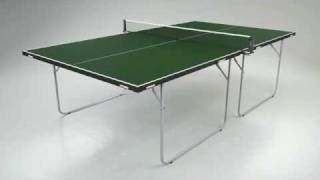 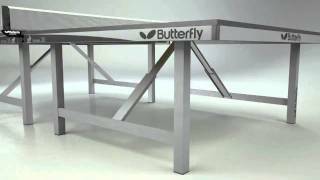 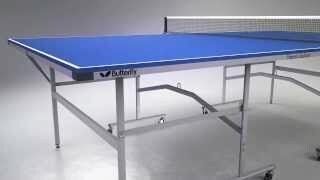 The Butterfly Space Saver 22 Table Tennis Table is extremely popular among all our customers - particularly non-domestic customers, though its quality attracts buyers from all over. 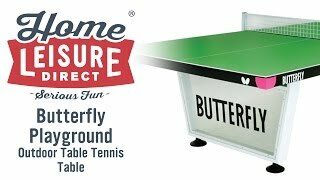 With a 22mm matchplay top and a steel protective edging rim, it can handle a good amount of boistrous play, and this is more than matched by the heavy-duty undercarriage that can withstand a lot of impacts, as well as the more gentle business of moving it around the place to fit in where you need it. 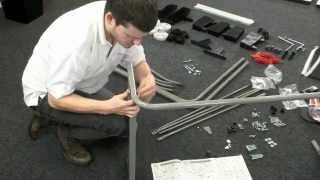 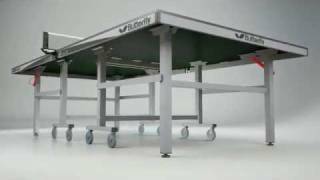 The unique Spacesaver fold and roll away system makes it very easy to set up and fold down to give more flexibility within your space, and is fantastic for sports halls, schools, recreational centres and the like. 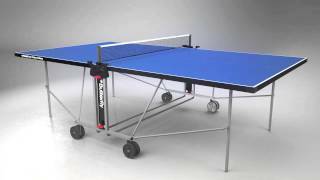 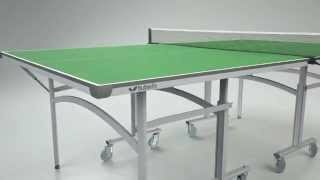 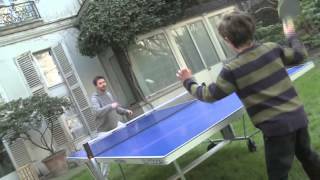 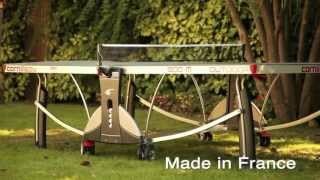 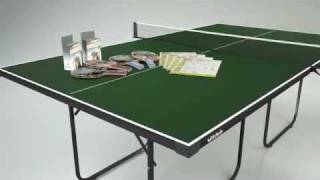 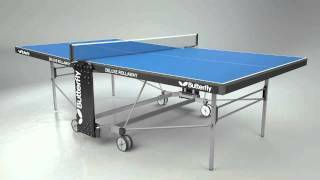 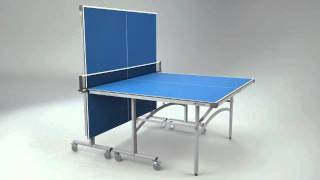 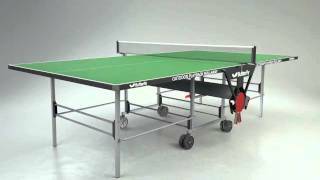 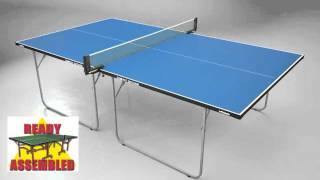 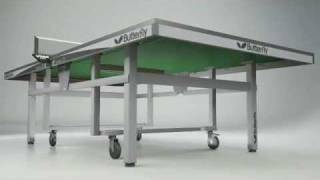 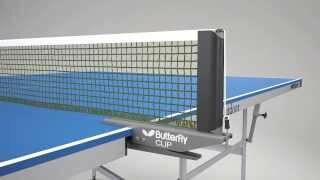 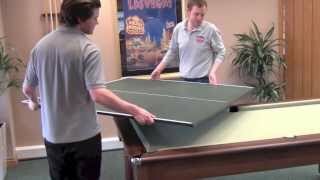 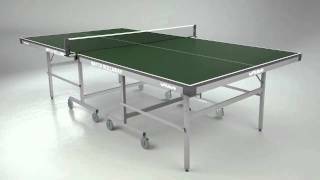 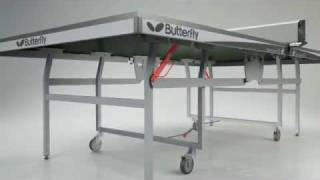 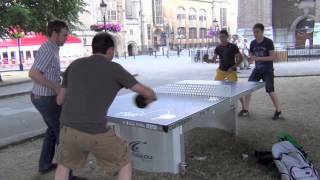 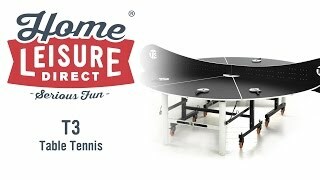 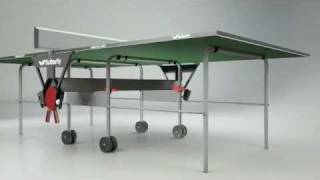 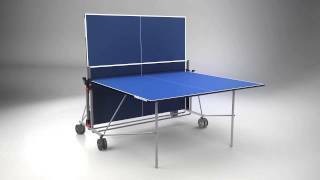 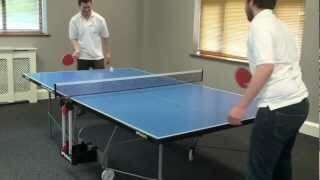 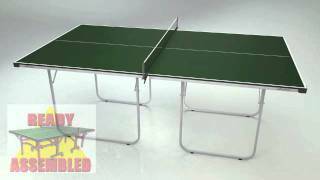 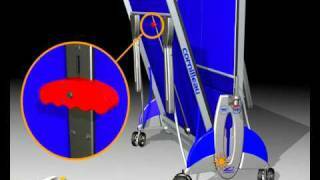 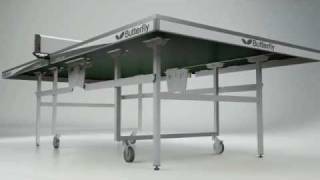 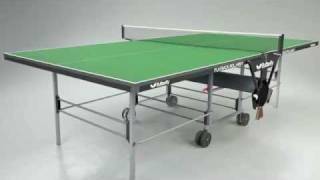 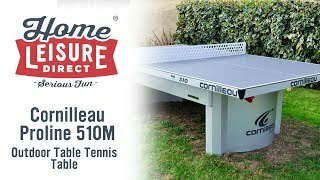 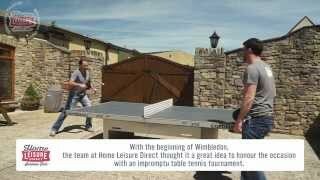 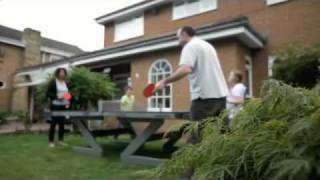 One of the best things about the Butterfly Space Saver Rollaway 22 Table Tennis Table is that it is built in accordance with the Paralympic guidelines, with full wheelchair accessibility, truly allowing sport for all. 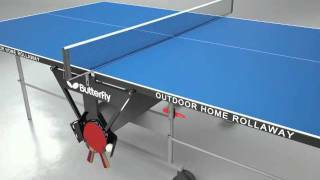 The Butterfly Space Saver Rollaway 22 comes with a variety of accessories, to allow you to get your first game started as soon as the table is ready.